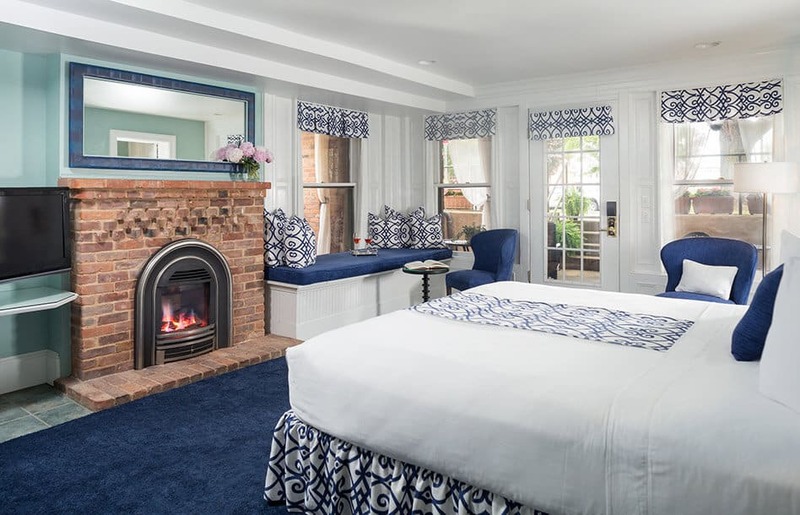 Saratoga Arms is a lovingly restored 1870 Second Empire brick hotel in the heart of historic downtown Saratoga Springs, NY. 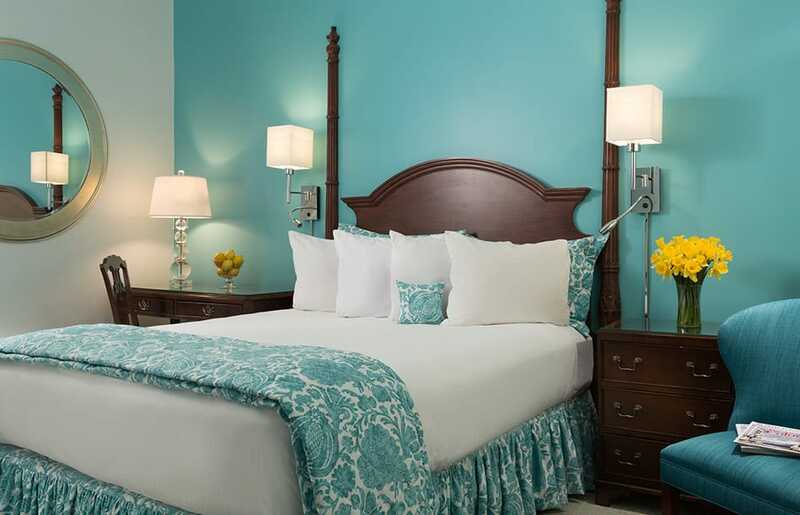 Each of our thirty-one spacious and well-appointed rooms and suites is designed for comfort and luxury. 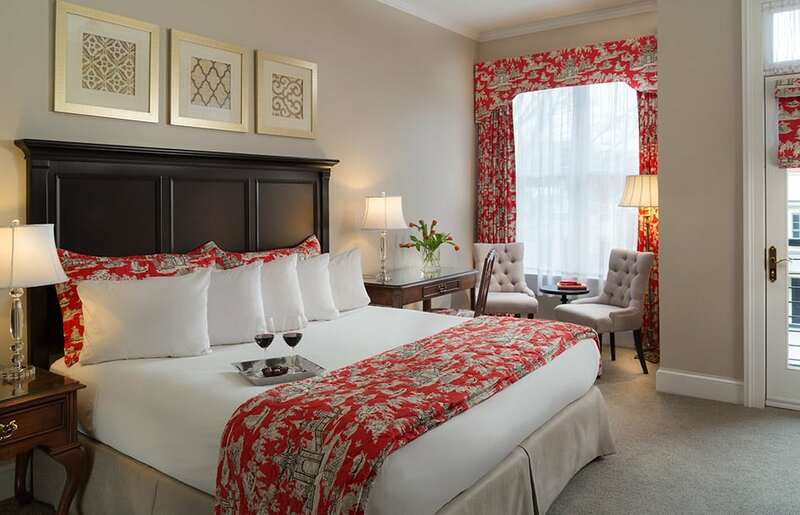 Contemporary accents and modern amenities complement the grand architecture and delicate fixtures of a bygone era. 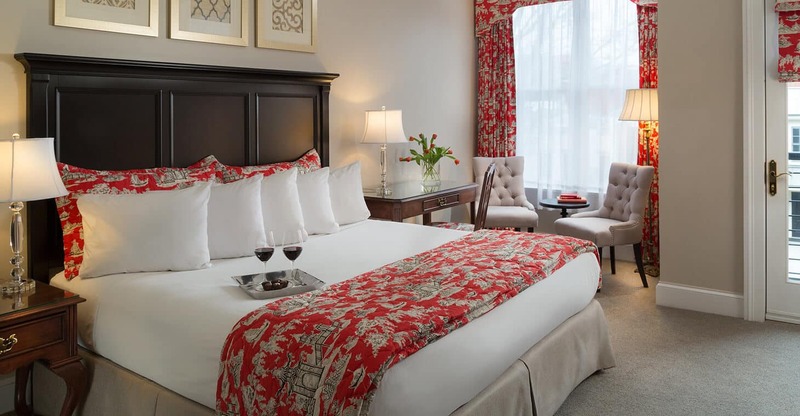 Join us at our award winning Saratoga Springs, NY hotel for a getaway to remember. Our hotel is best suited for adult travelers and families with children 12 years of age and older. Our room rates are the same whether single or double occupancy. Varying factors may affect the pricing, such as midweek, time of year, and special events. Our rates include our farm fresh breakfast each morning. 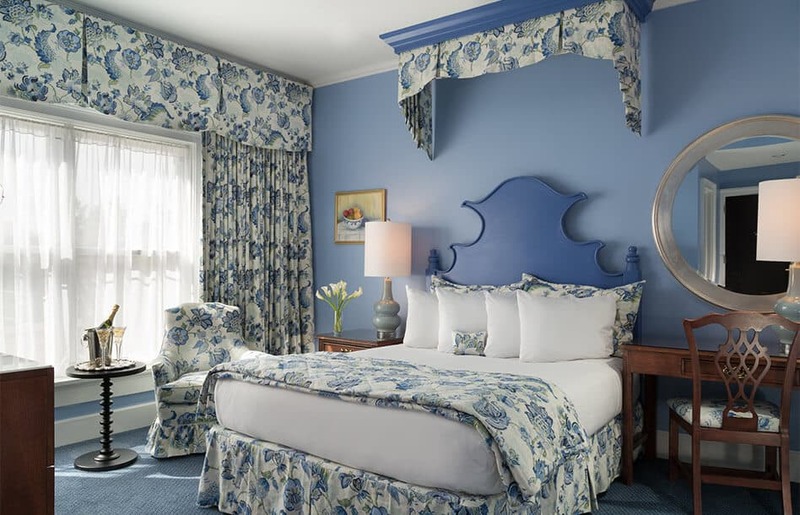 All junior queen rooms, queen rooms, king rooms and suites allow only 2 guests per room. 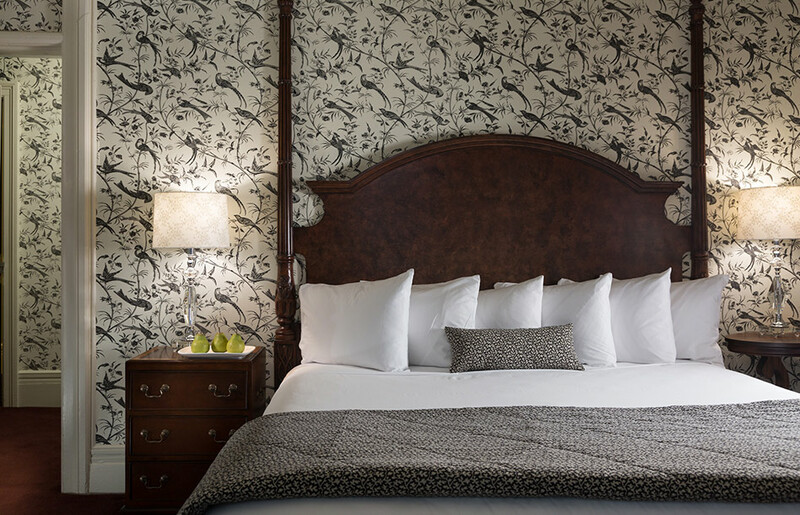 Our double queen rooms will accommodate up to four guests. 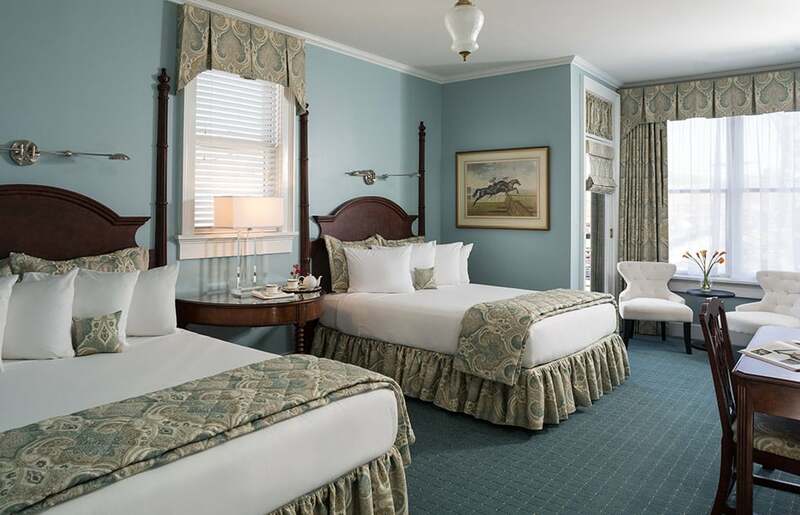 There is an additional person charge for the 3rd and 4th adult in our double queen rooms. We do not offer cots or roll away beds or allow sleeping bags or inflatable beds. 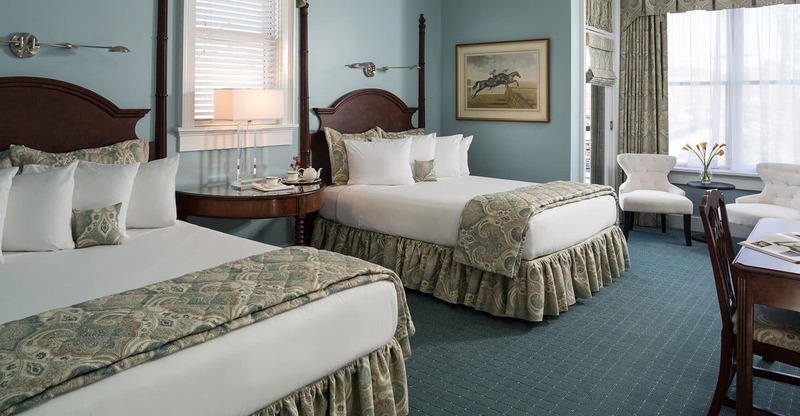 Our Thoroughbred Racing season (Late July-Labor Day Weekend) will require a three (3) night weekend stay. We require a two (2) night stay May through October and off season special event weekends. Rates are subject to change. Local taxes (currently 13%) are not included in the room rates. We allow children over the age of twelve (12). This includes newborns and infants. We appreciate your adherence to this policy considering many couples staying at Saratoga Arms have left their children at home! 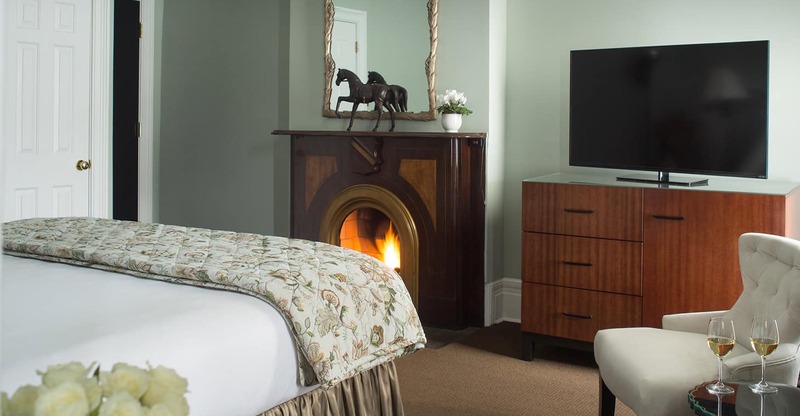 Saratoga Arms is a non-smoking property. Smoking is not allowed on our balconies, porches or terraces. Smoking is only allowed across sidewalks or paved areas away from guests, porches and entrances. 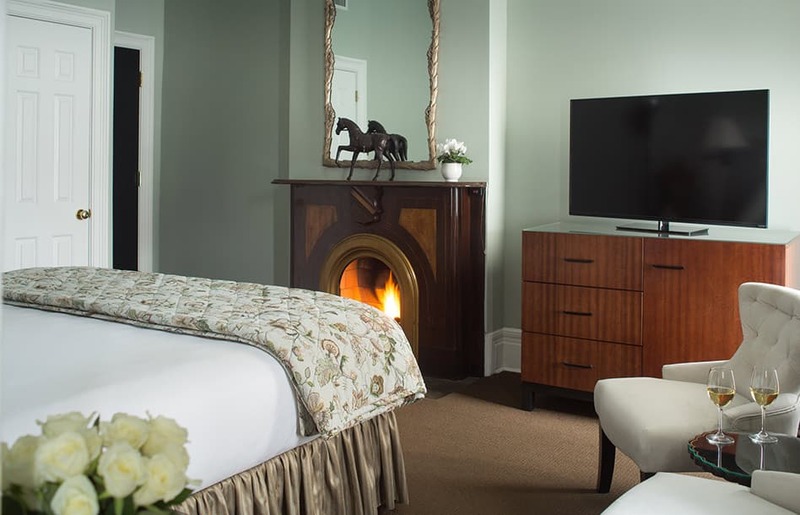 Smoking within the Saratoga Arms property will result in a $250.00 cleaning fee. In consideration of guests and staff who suffer from allergies we are unable to accept pets of any kind. We thank you for respecting this policy. We will charge a 50% deposit for all reservations. Special event weekends and Thoroughbred Racing season (Late July-Labor Day) require a 14 day cancellation period. Deposits made with a credit card will result in a $35.00 service fee if cancelled at any time. Thoroughbred Racing season (Late July-Labor Day) and certain special event weekends will require a 14 day cancellation period. Our normal cancellation period is 5 days. 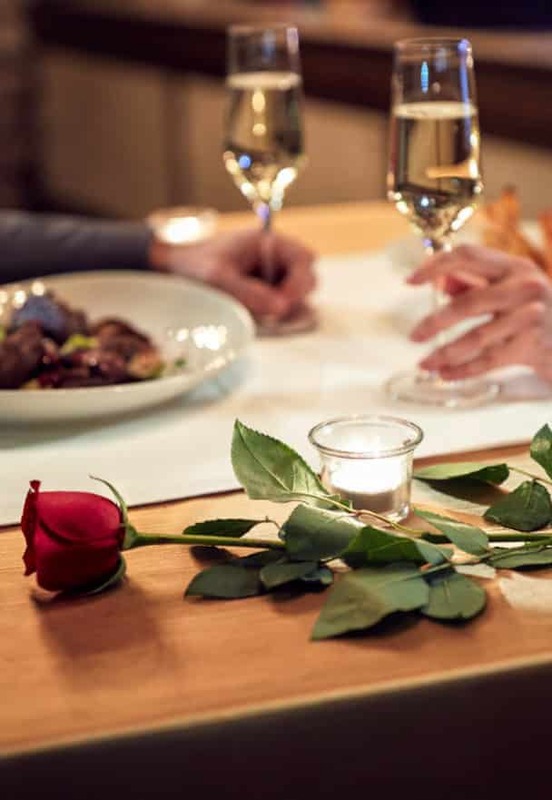 If your reservation is made within the 5 or 14 cancellation day period, it is considered a guaranteed booking. 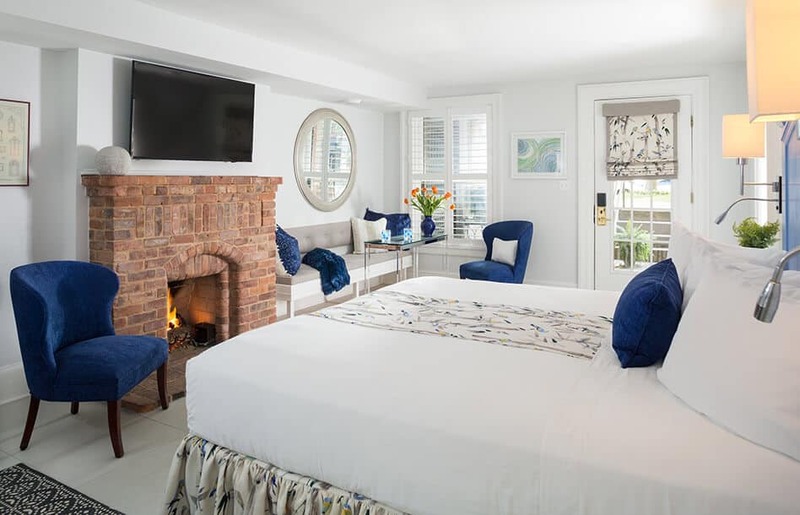 If you are reducing a stay that has a minimum night stay requirement or is within the cancellation period, you are responsible for full payment. 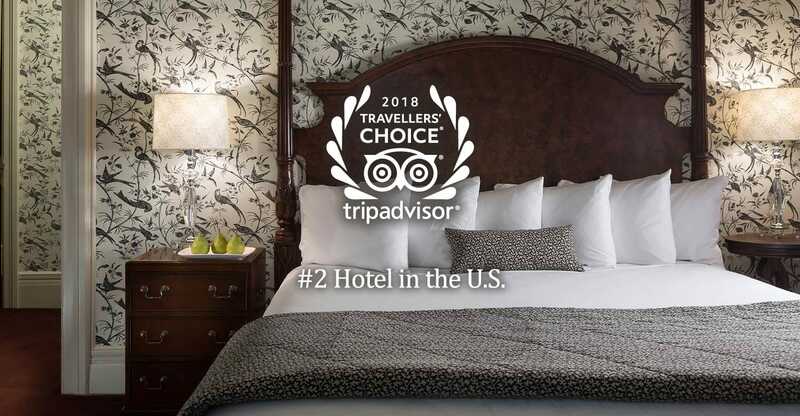 As a small, family run hotel, we do NOT overbook and require your commitment to your reservation. Reservations are accepted with the understanding you will be financially responsible for the entire period reserved. We cannot be responsible for illness, family emergencies, work conflicts or inclement weather. We highly recommend purchasing trip cancellation insurance, available at a nominal cost from any travel agency or online at insuremytrip.com. These companies are independent and not affiliated with our hotel. Check in is 3:00pm or after. If you will be arriving after 11:00pm please let us know so we can alert the overnight porter. Our doors are always locked no matter what time you arrive. Your key will open them once you are checked in. Check out is 11:00am. We ask you to respect that time especially during our busy times so rooms may be readied for the next occupants. If you have a gift card or gift certificate please inform us when making your reservation. Be prepared to offer the certificate number if it is a certificate issued by Saratoga Arms. Certificates must be presented at check in for full redemption. We ask that you read any restrictions or expirations dates to assure it can be redeemed at Saratoga Arms. We reserve the right to limit the number of outside certificates/cards we accept with one reservation. Donation Certificate (those bid on at a charitable event) reservations will be accepted via phone reservations only. Please read off the certificate number when making the reservation. 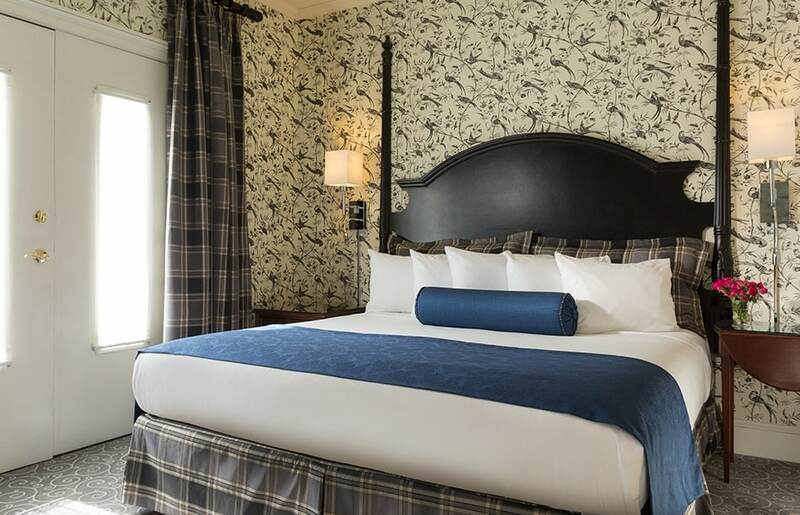 Upgrades will only be considered if a room style is available at time of check in, not at the time reservation is made and you will be charged accordingly. Expiration dates may not be extended. We do not issue a new certificate for lost certificates; please consider the certificate as a bearer instrument.